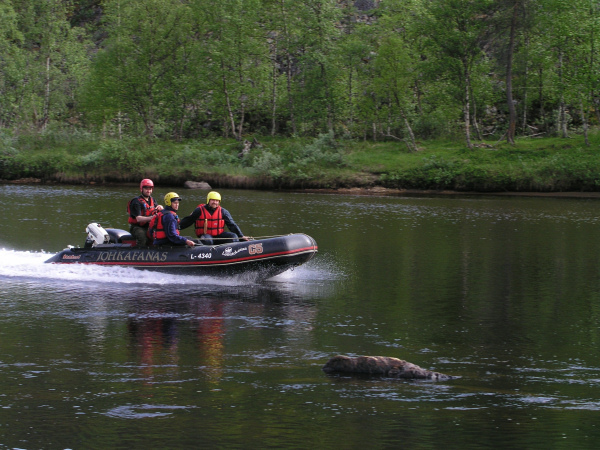 This speedy adventure will start in Kuttura, which is an old Lappland village. 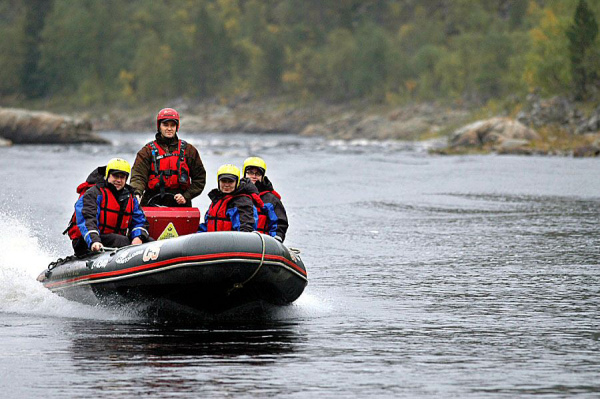 Jet turbine-powered Jofkanas rubber boat takes us to the Ivalojoki river. 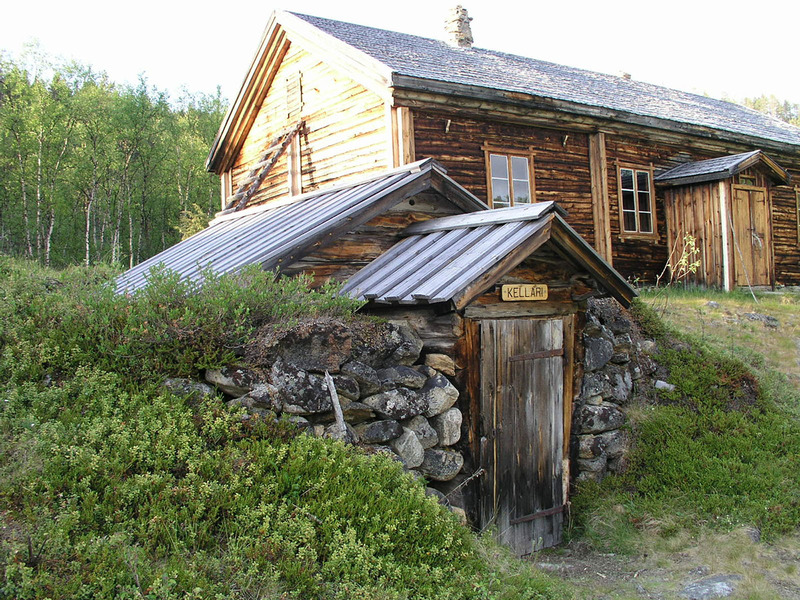 We will stop at Kultala, the historic centre of the gold fields for a snack and coffee by the camp fire. Attention: Ask also for the longer adventure ending in Tolonen village! Summer 2018. Updated 04/18. We reserve the right to make changes.